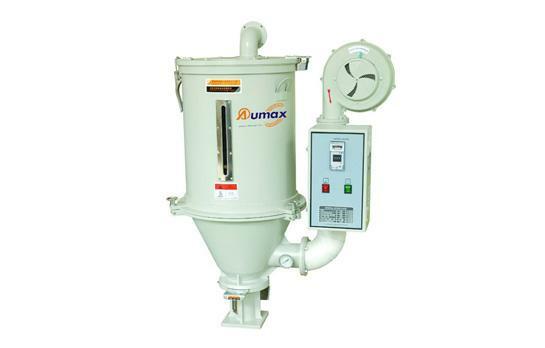 Gravimetric blender is also known as gravimetric mixer machin, so how should you perform routine maintenance? 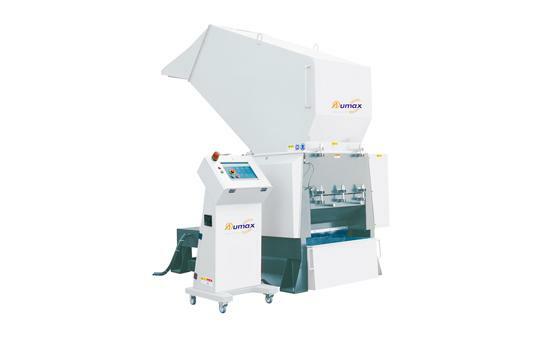 Today, modern plastic pelletizing extruders have adopted modern electronic and computer control techniques to perform on-line inspection of the entire extrusion process and use closed-loop control of the microcomputer. 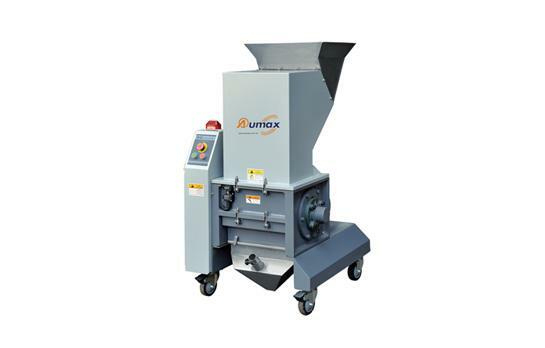 What Are The Characteristics Of The Hopper Dryer? 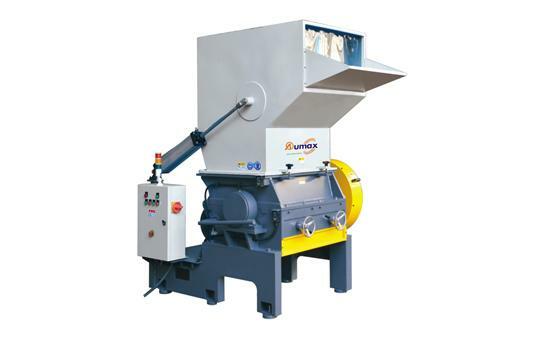 Hopper dryer is the most efficient and economical machine for drying plastic materials. 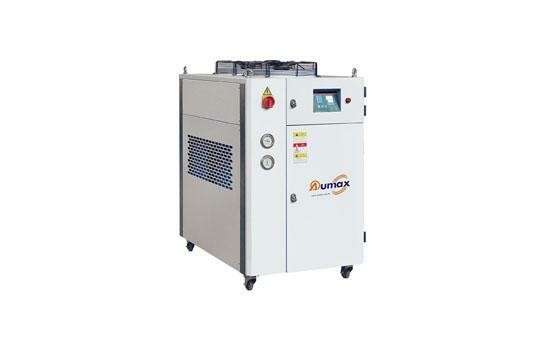 It can dry, package, transport or recycle wet materials. Plastics industry is a polymer chemical industry that manufactures synthetic resins and plastic products. 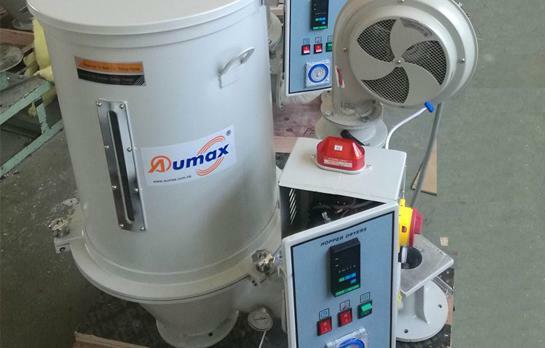 It also includes plastics processing machinery and mold manufacturing industries.